It’s a new season and it’s beginning to feel like Spring is here. 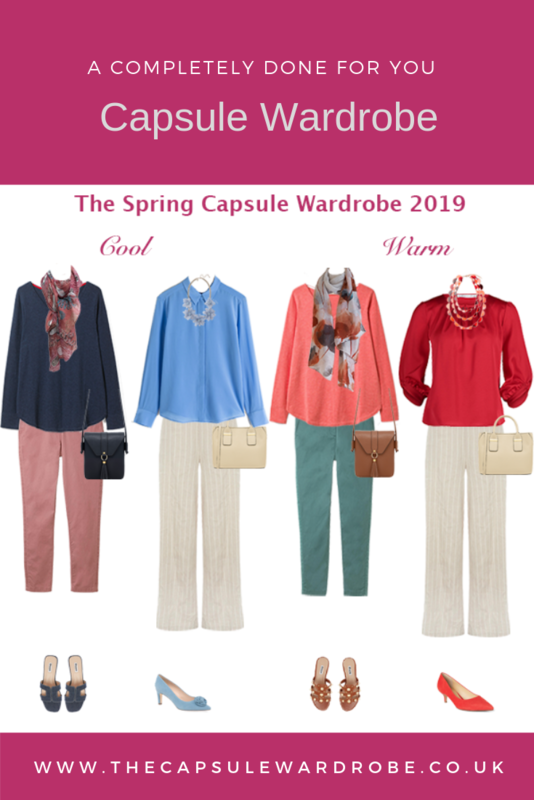 You may be thinking about Spring cleaning your wardrobe (if you are read this post first) and thinking about adding some new pieces to your wardrobe. But how much do you think about your personal style before you start shopping? Do you have a clear picture of what your personal style is? If not I have the tools to help you to discover your personal style. As it’s Easter this coming weekend I also thought, as my gift to you, I would make it easier for you too. The following excerpt is from Module 3, Lesson 1 – you will see I refer to work already done but I think you will still find this useful and at the end I have added some more information about how I am using this myself, this season. “In this lesson we are going to revisit all of the work you have done on honing in on your personal style. By now you should have some clear ideas about what you like and don’t like. So it’s time to put those together and come up with your style Keyword. When you search Google for something you enter a Keyword (which can be a phrase rather than just one word) and Google filters out everything that doesn’t relate to that Keyword, then presents you with the most relevant results. If you can come up with your own Keyword(s) you will find it so much easier to shop because you can filter out everything that isn’t relevant for you. I love this quote from Iris Apfel which I think sums this up; “The greatest fashion faux pas is looking in the mirror and seeing someone else”. Style is visual but it is also a state of mind. 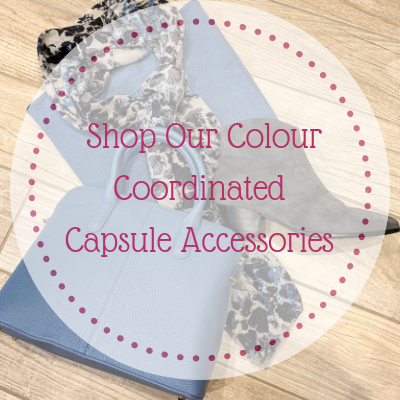 How often when you are feeling low do you reach for the darker colours in your wardrobe? The happier you feel and the more confident you are, the more likely you will be to express your personality visually. Then your style becomes and extension of your personality. When you are assessing outfits you can look at many things, the fit, colour, comfort, practicality, how appropriate it is etc. but the one key assessment and the most important is how do you feel? Can you now start to write down what your Fashion Keywords are? The number of words doesn’t matter as long as it clarifies in your mind what you want, but I would recommend at least 3 and not more than 6 or 7 otherwise it will become muddled and restrictive. When you are creating your Keywords think about all of those elements that are important to you. 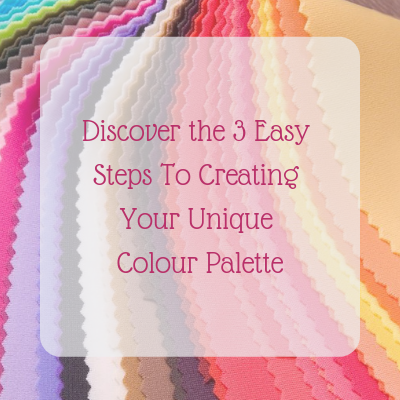 Colour – I love neutrals too, but lighter neutrals like camel, stone and taupe, but when I am really happy I pick colour. 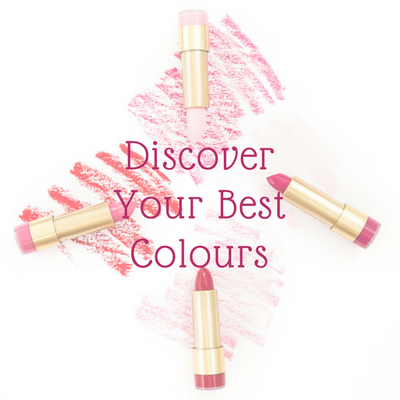 My favourite colours include, red, coral, yellow, lime and moss green – happy colours! 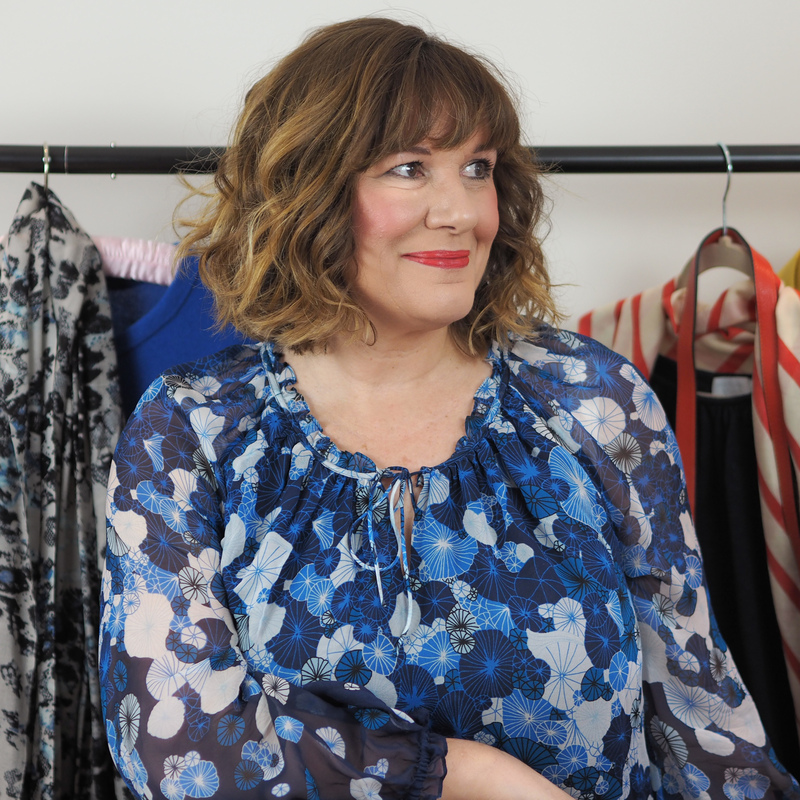 Relaxed – I hate anything too constricting but equally I don’t want too unstructured so I choose more fluid fabrics. Luxury – tactile, because I love cashmere, velvet and silk. Now to use this when shopping, a velvet jacket, colourful silk blouse or fluid trousers are likely to catch my eye. I can pass by the crisp white shirts, structured jackets and anything overly formal. Here are some of the pieces on my wish list for the Spring/Summer season. 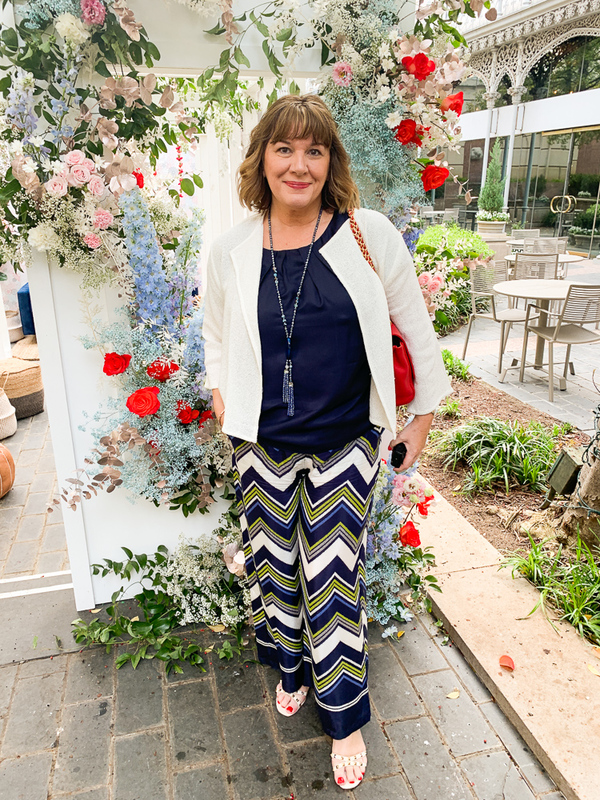 Starting with the cream neutrals – cream trousers always feature in my Spring/Summer wardrobe. I love them for dressing up in the day or evening with a cream top to give a striking look, or adding a pop of colour. These three cream pieces have the relaxed and luxury elements of my personal style. The cream silk camisole will make a useful alternative to my favourite Eileen Fisher camisole. The long shirt/dress is in a beautifully soft, textured cotton and will be worn with cream trousers alone, or open with a top underneath as a jacket. It will also go on holiday and be worn as a beach dress over a swimsuit. The print wrap top will work as a top or as a jacket. Perfect for occasions with the cream trousers, but I’d also dress it down with a pair of red jeans. It’s again relaxed and in a luxurious fabric. 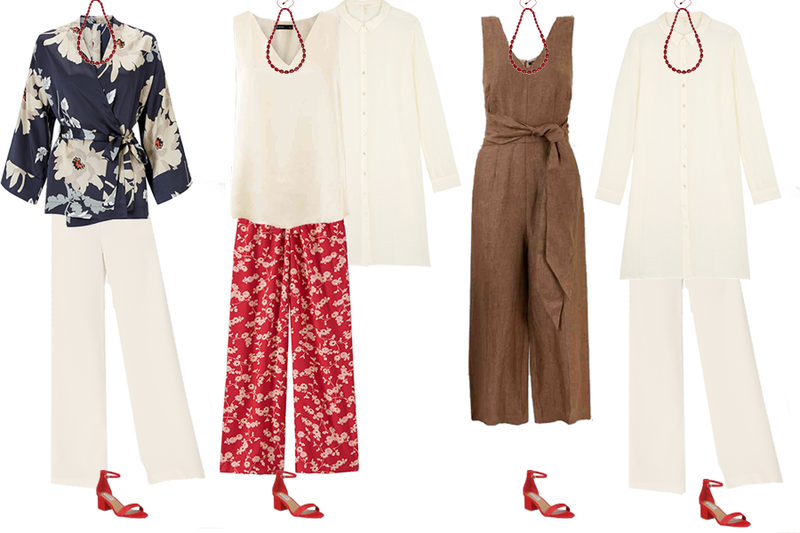 Jumpsuits have become the alternative to a dress and this jumpsuit in linen could be worn on holiday or at home. 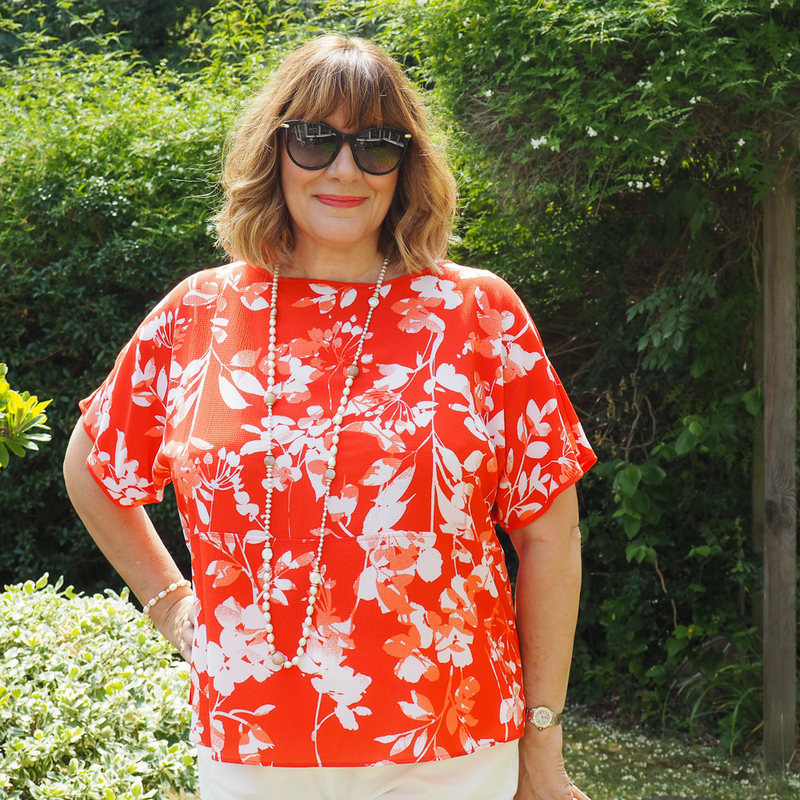 I’d wear it with flat slider sandals a basket and a hat on holiday or as I’ve shown below with block heeled sandals in a pop of colour. 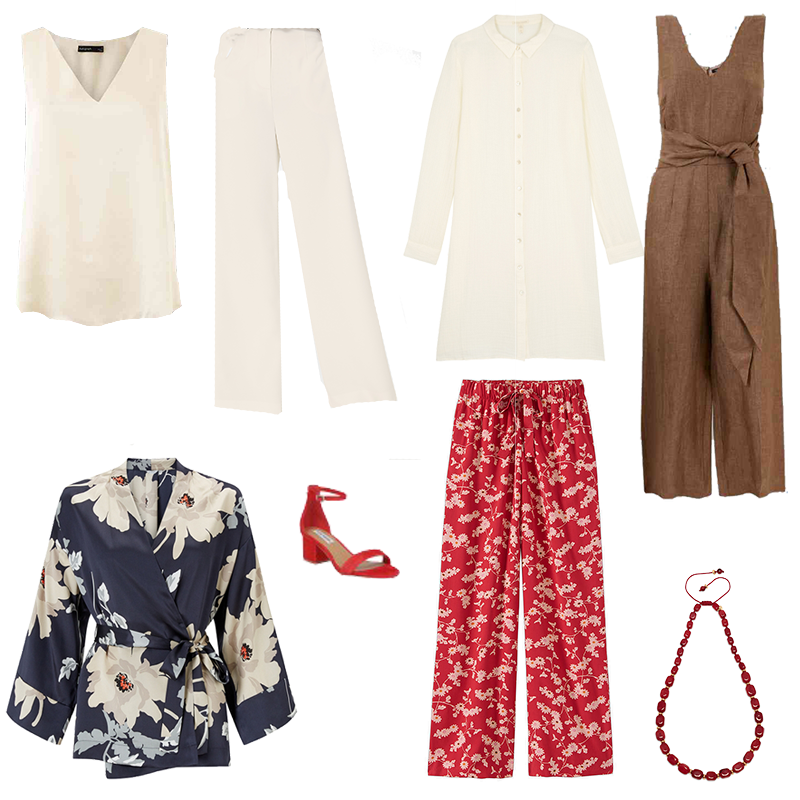 The red silk print trousers are 100% me! They have colour, they are relaxed and they are silk. All three boxes ticked. I would wear them both day and night, dressed down wit a t-shirt and up with a silk top, with flats or heels. Finally for accessories, I would add a pair of red sandals and a red necklace. I love Lola Rose jewellery. It comes in so many gorgeous colours and I love the texture and feel of the stones. I hope this post has inspired you to start thinking about your personal style and that I have given you a little peak at what’s inside the Style Guide Course. I wanted to make it as accessible as possible, because there is so much information in there that you will be able to return to again and again whenever you need new inspiration. Have you thought of some keywords to describe your personal style? Leave me a comment below and let me know. Hi Maria, I really loved this post, especially reading part of your Style Guide. I don’t always dress that way, but the keywords are my aim! I have the silk camisole from M&S as they did it last year in cream too. It is lovely, so much so I also have in teal….. Thank you for the feedback Andrea. It’s such a good price too.